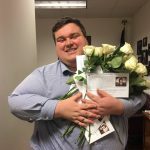 Texas Young Republicans Spread White Roses at the Capitol to Promote PreNDA Policy. 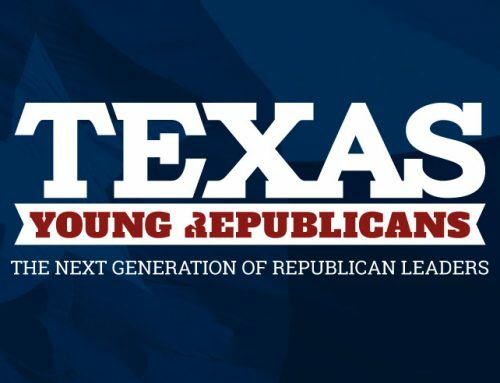 We at the Texas Young Republicans, are an official Republican Party of Texas auxiliary focused on Republicans ages 18 - 40. We have over one thousand members and 20 chapters across the state, and we are growing. We are determined to be a force in Texas politics, to advance Republican values, and to help elect Republican candidates at every level of government. We are the front line in a nationwide battle for the hearts and minds of the next generation.